A song with a pedigree of talent. Written by the great song writer Cole Porter and when first sung by Virginia Bruce it became an Oscar nominated song in 1936. Frank Sinatra made it his own in 1946. A re-recording in 1966 prove extremely popular an it became a standard to cover. 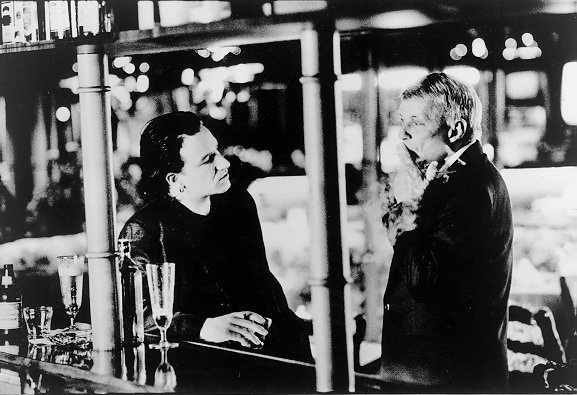 Bono and the Chairman of the Board recorded it was a duet in 1993 and released it as a double A-Side with the U2 single, Stay (Faraway, So Close) from the Grammy Award winning Zooropa album. Bono mae a variant to the lyrics when he sang 'don't you know old blue eyes' - a reference to Sinatra himself. The Four Seasons also had a round around with as has both Michael Buble and Bolton. 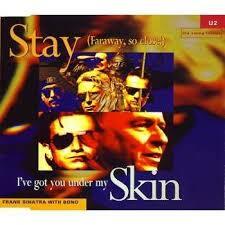 U2 would later compose an original song for Frank Sinatra called Two Shots of Happy, One Shot of Sad.